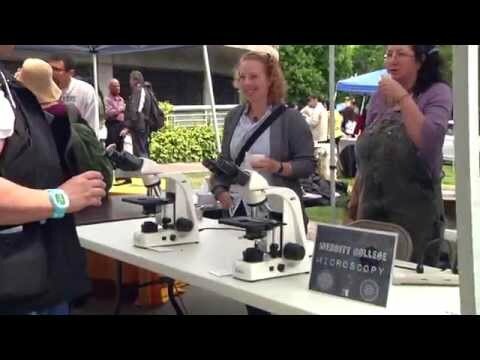 The Peralta College District hosted the annual Sustainability Festival on the Laney College Campus. It was a beautiful day with over 50 vendors and organizations offering information on integrating sustainable living into our daily lives. 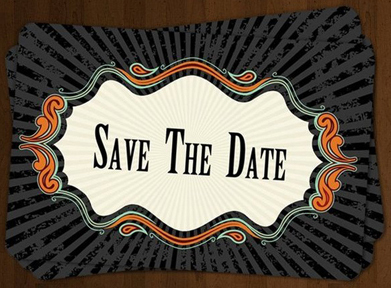 There was music, a live art project, bike adjustments, capoeira demonstrations, free food and so much more! 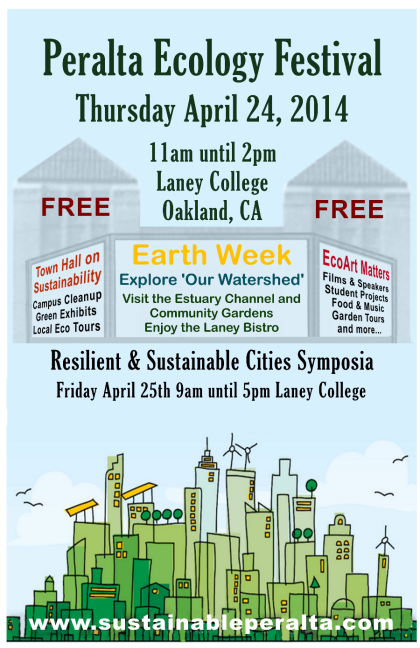 Thursday April 24, Sustainable Peralta of the Peralta Community College District will be hosting the annual Peralta Ecology Festival from 11am until 2pm at the Laney College Bistro/Estuary. For more information go to http://www.sustainableperalta.com. 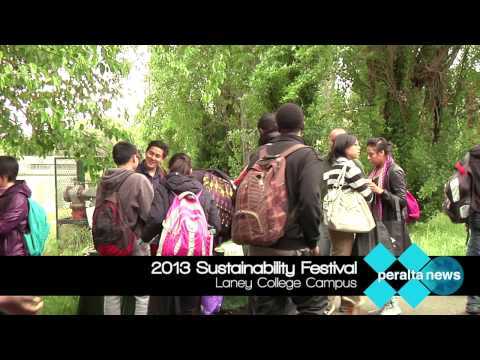 The Peralta College District hosted the annual Sustainability Festival on the Laney College Campus on April 25th, 2013. There were 50 plus vendors and organizations offering information on integrating sustainable living, a live band, dancing, free food and more! Charles Neal, the energy and environmental sustainability manager discusses his brand new position and some of the steps that have already been taken towards a more sustainable Peralta, expressing great enthusiasm for new green technologies.